Suggested by iKnowledge Fingolfin is a powerful Elvin warrior whose strength and durability are uncanny. He was able to do battle with Morgoth for a long time and put up an admirable fight. It would take a little while for Wonder Woman to take him down, but she has time. Moreover, her speed is on a completely different level compared to Fingolfin so the odds of a successful counter attack are slim to none. Wonder Woman wins. 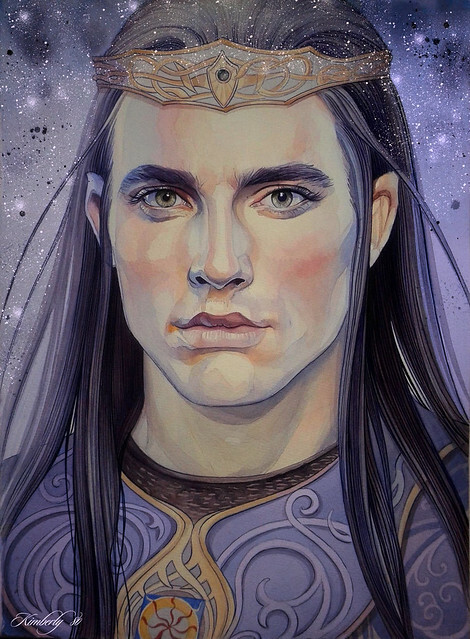 *Image of Fingolfin created by kimberly80. 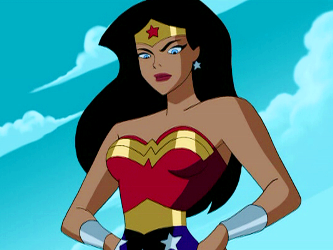 This entry was posted in Battles, Fingolfin Battles, Wonder Woman Battles and tagged Fingolfin, Wonder Woman by dreager1. Bookmark the permalink.